Medihemp CBD oil with 5% CBD is a fully organic product made from biological hemp plants. The cannabis seeds used to grow these hemp plants have not been genetically modified, no pesticides have been used, and the harvest is handpicked. Medihemp is the only biologically certified CBD manufacturer, making its products among the most reliable on the market.Medihemp biological CBD oil has a nutty taste and is much milder than, for example, the Medihemp RAW CBD oil. Precise dosing is fast and simple because each drop contains 2.5 mg CBD. 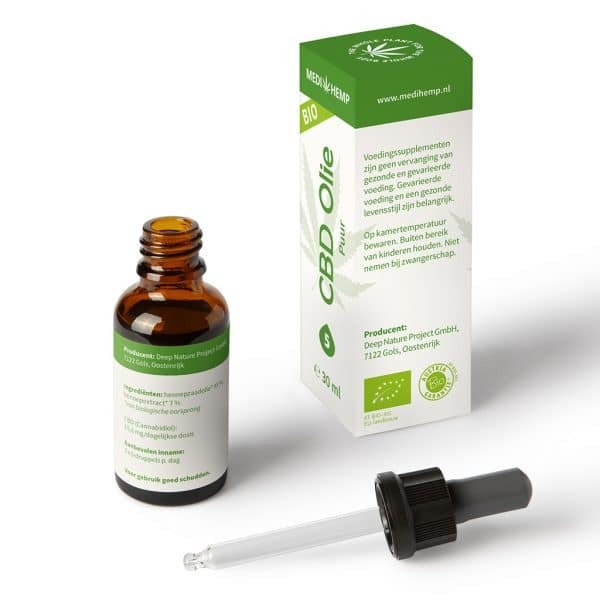 The CBD oil does not cause a high because it contains less than 0.2 % THC. 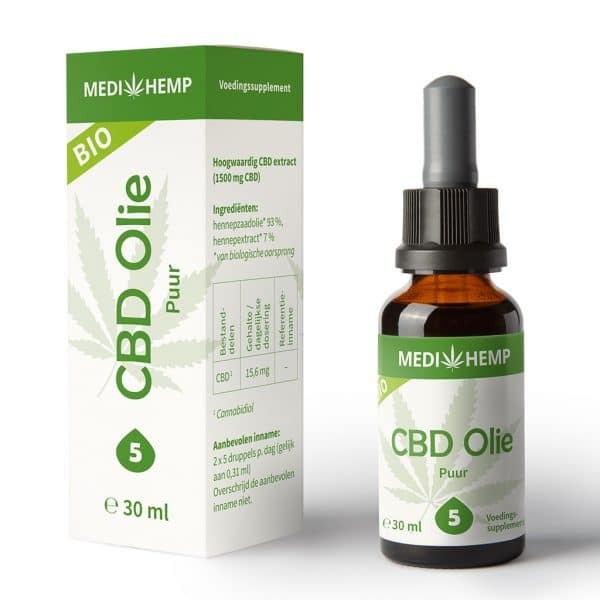 In contrary to the RAW versions of Medihemp, this CBD oil contains no other cannabinoids other than CBD (hence the name 'pure'). 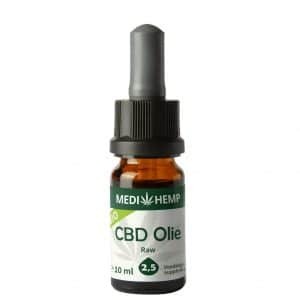 This is because of the way the CBD is extracted from the plant. With RAW versions this is done by CO2 extraction and with this Pure version, it's done by heating. By doing so, only the pure CBD remains after the process is done. 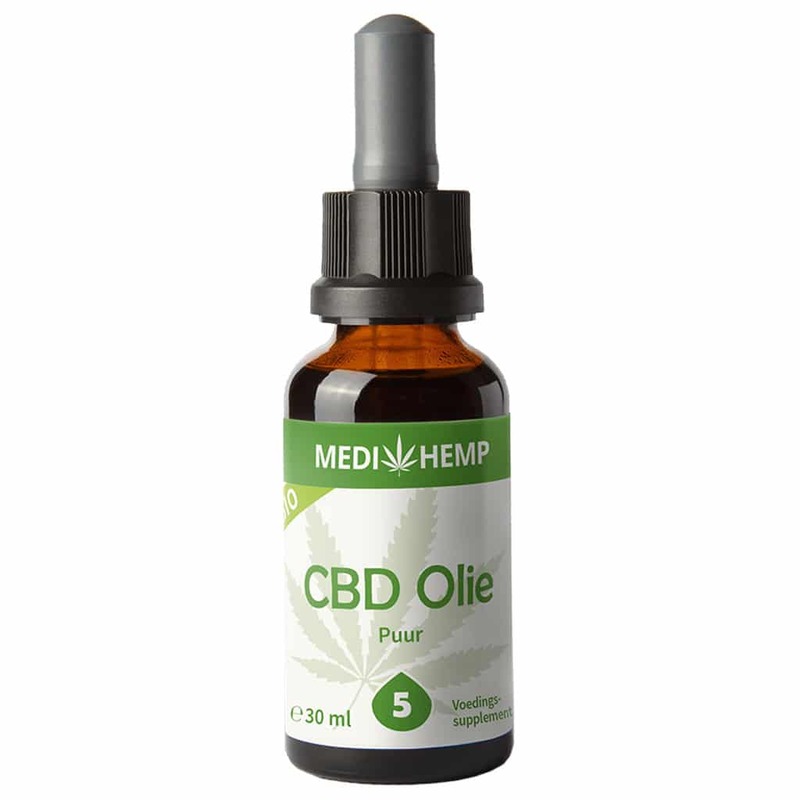 You will get more pure CBD and a better taste than the RAW version. The flask contains 30 ml of oil, corresponding to over 600 drops.About the dose, please note: Listen to your body carefully. If you suspect the dose is too high, reduce it. Multiple small doses are preferred to one large dose. 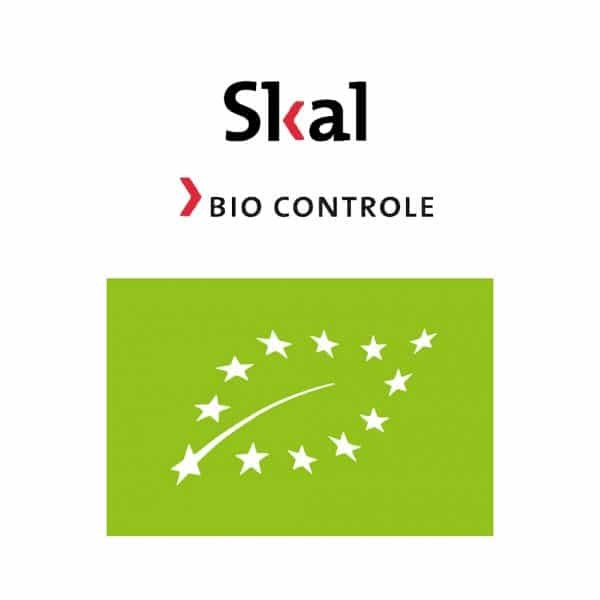 CBD oil only contains trace amounts of THC and is therefore legal in most of all EU countries. Do you want to bring the oil on your holidays? We advise checking its legality in the country of destination.